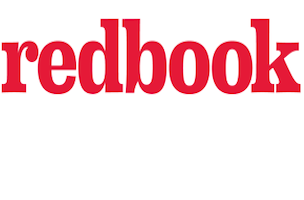 Meredith Rollins has been promoted from executive editor to editor-in-chief of Redbook. Rollins had served as executive editor of the glossy since 2010. 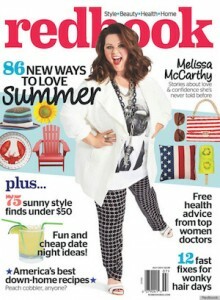 Prior to joining Redbook, Rollins served as executive editor of Lucky and articles director of W.
Rollins is succeeding Jill Herzig, who was tapped as editor of Dr. Oz The Good Life in May.